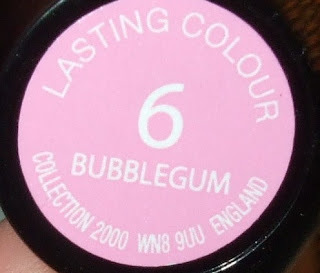 Collection 2000 recently revamped their line and yes their lipsticks with a load of new shades. The packaging and formula of their lipsticks has changed aswell as the packaging. The casing of the lipsticks is a shiny black with a metallic pink decoration of their brand name. 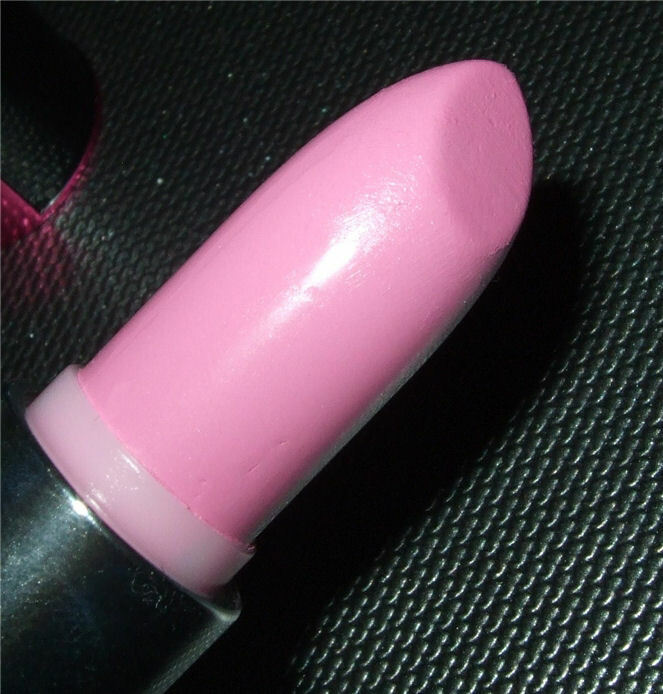 It's not quite often that you can get these type of shades that look similar to a MAC Amplified Creme lipstick at a drugstore. Especially at £2.99 it's a good lipstick. 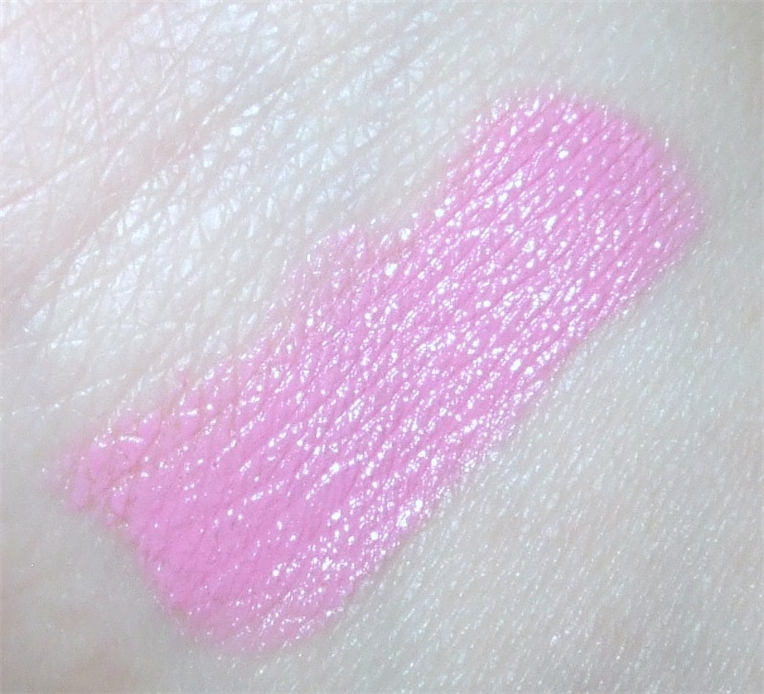 Bubblegum is exactly like a bubblegum pink it's bright but milky and it definitely looks more of a bright pink than it does in my lip swatch. There's not one dot of shimmer and it gives off a cream finish. The pigmentation and opaqueness is amazing and it doesn't dry out my lips and gives me long lasting wear. Not only that it also comes with SPF15. 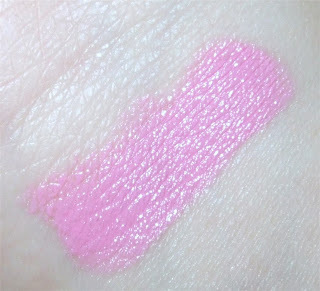 I bought this because I was so impressed when I swatched it in store, but I haven't ever worn it! Must change that!